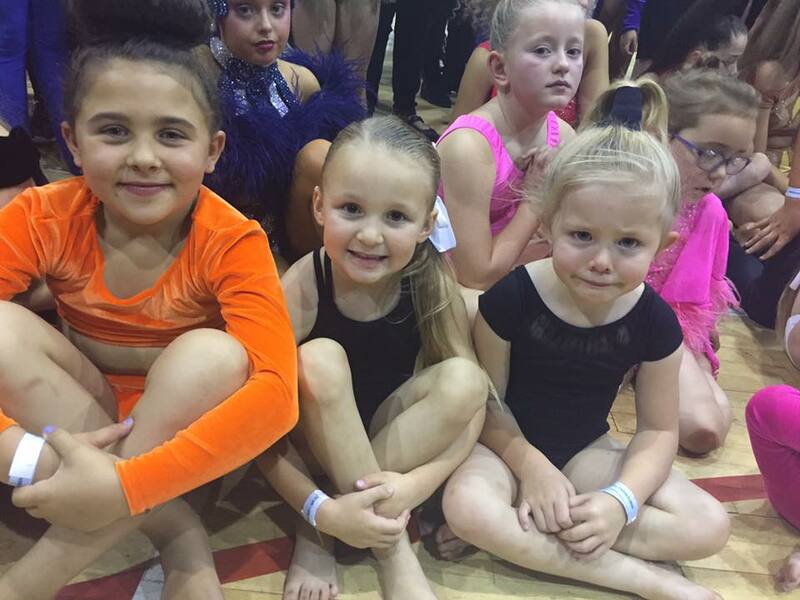 Last weekend, most of us were down Wales, but we still had a mini Cookie Crew competing in Sunderland at Helen Telford’s ‘Rocktober Competiton’ on the 1st October. 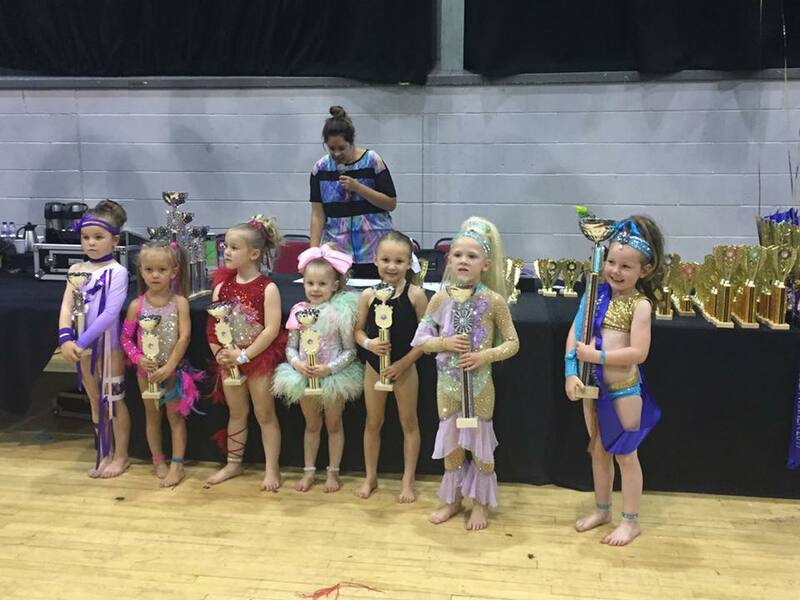 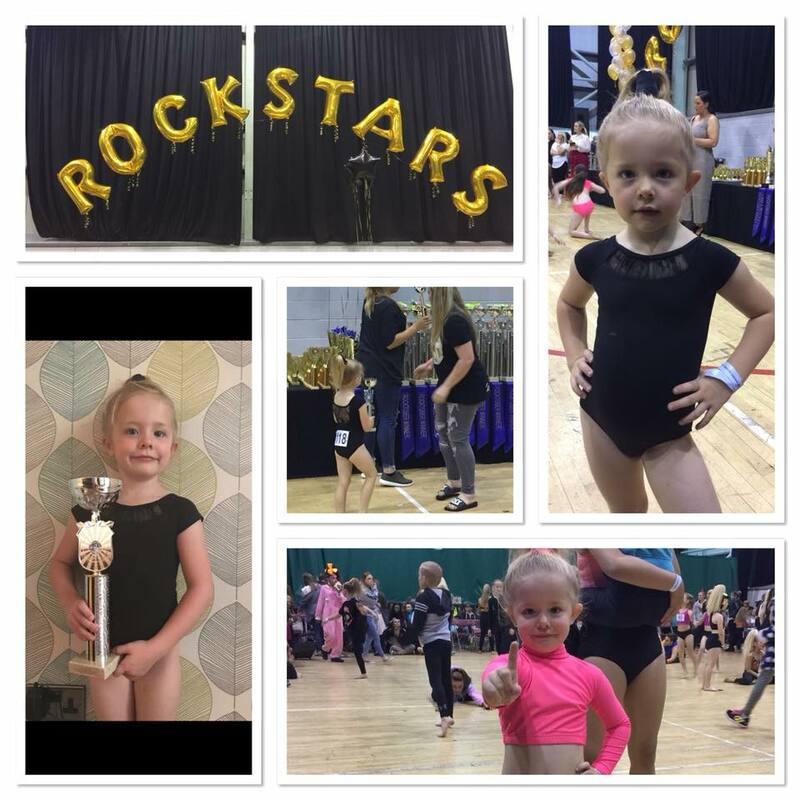 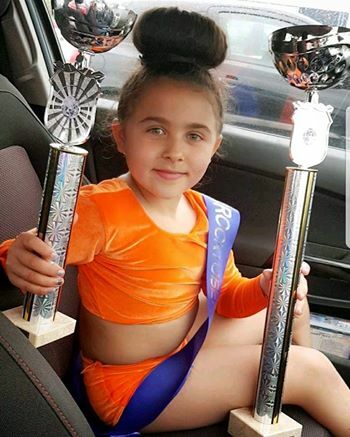 Well done to Ria, Ava, Paige, Elisha and Ellie, we have to mention our wonderful little Ella Mae who went to support with her Mammy to see what it is all about! 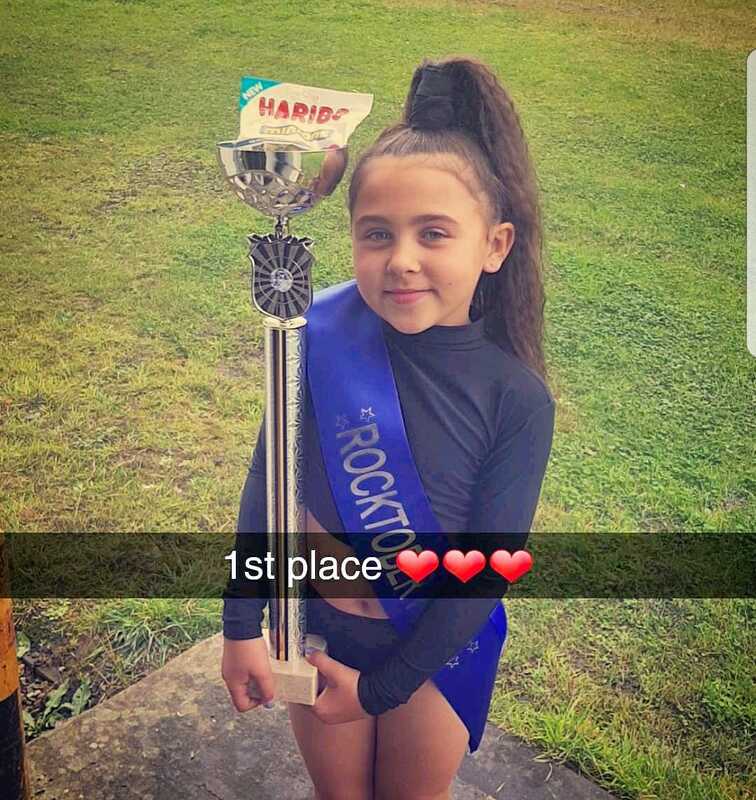 Her next competition this little one will be on the floor! 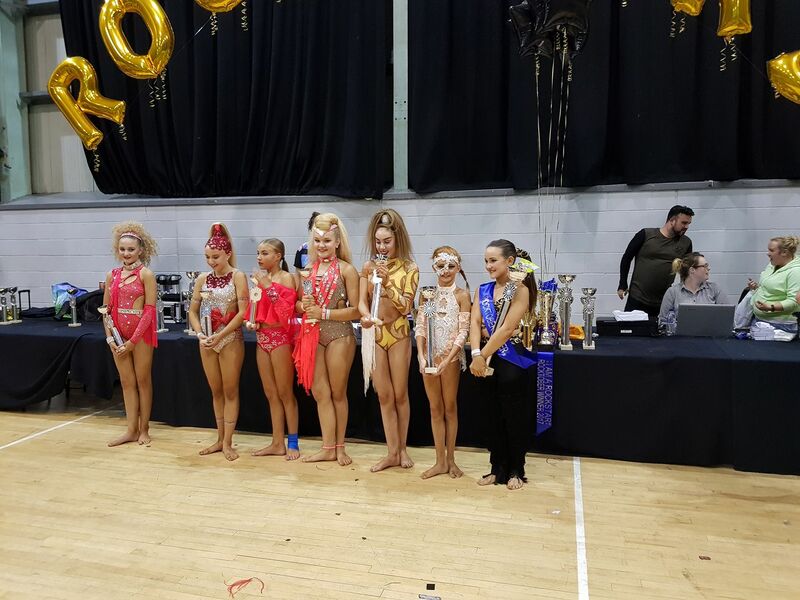 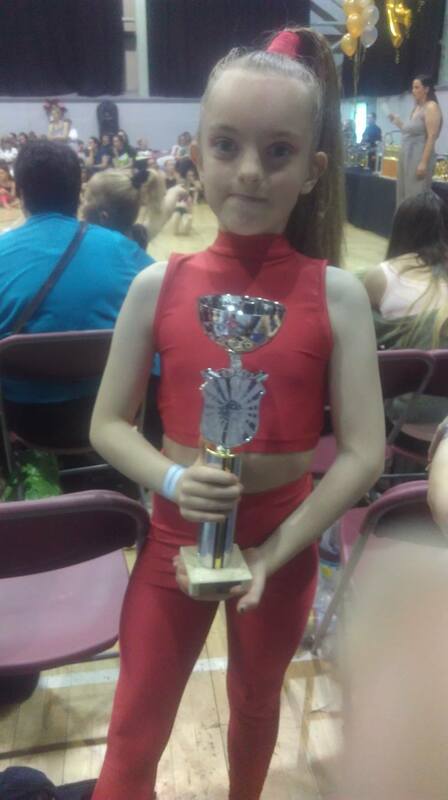 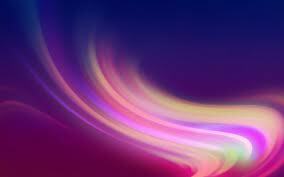 Brilliant dancing from you all, Ellie Moulding danced amazing in her new age group/section, Ava and Paige still very new to competing, dancing their way to the finals and Elisha taking the Beginners by storm WINNING it and now a Starter! 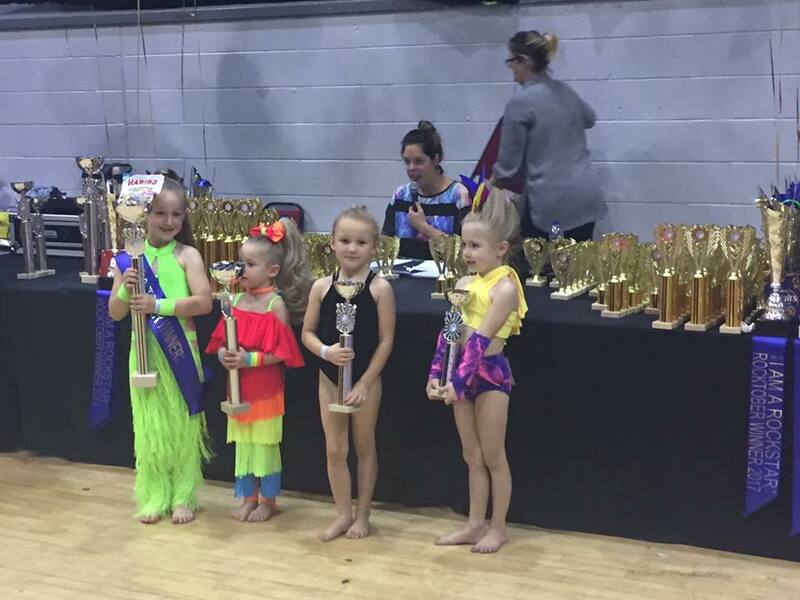 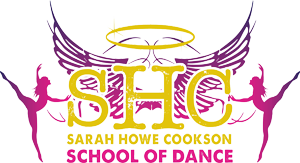 Thank you Helen Telford for looking after my mini crew, well done to all of you, keep up the hard work Cookies!